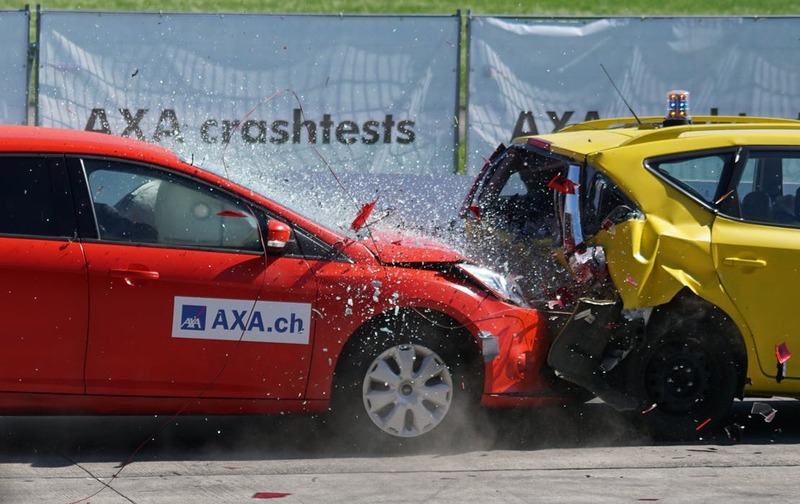 We all know getting into an accident can be a scary thing, especially if you are liable. The impulse or desire to flee the scene is not uncommon. However, a hit and run can come with serious consequences, especially if someone died or was seriously hurt as a result. What can happen? Who can help? The accident resulted in death. If this is the case, then the driver is guilty of a crime of the second degree, and this calls for a sentence of between 5 and 10 years in custody. The accident resulted in serious bodily injury. This is a crime of the third degree and has a sentencing range of probation to 5 years. I was not at fault for the accident? If the hit and run accident resulted in either death or serious injury and the driver flees the scene, it does not matter if the driver was not at fault. I was not aware someone died or was seriously injured? In the case of a hit and run accident, the driver is still guilty of a crime. What is “Serious Bodily Injury”? If you need help, contact Mark Catanzaro today!